Polydor Ltd. is a British record label and company, that operates as part of Universal Music Group. It has a close relationship with Universal's Interscope Geffen A&M label, which distributes Polydor's releases in the United States. In turn, Polydor distributes Interscope releases in the United Kingdom. 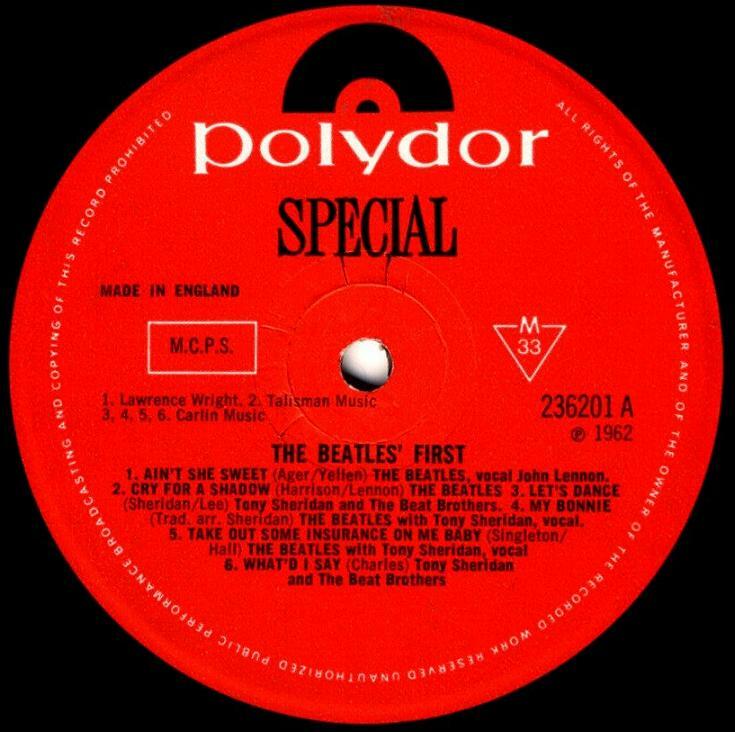 Polydor Records Ltd. was in 1954 established British subsidiary in London by German Deutsche Grammophon GmbH. It was in 1972 renamed to Polydor Ltd.